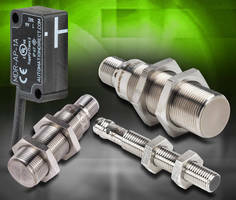 Magnetic DC Proximity Sensors have cylindrical form factor. 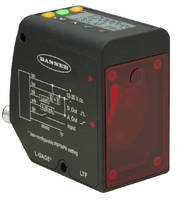 Laser Measurement Sensor uses time-of-flight technology. 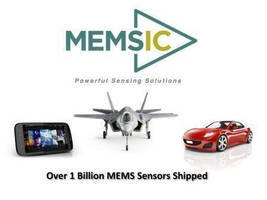 Laser Distance Sensor measures glossy and coarse surfaces. 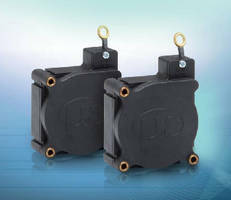 ifm Solves the Challenge of Wiring Cylinder Sensors in Close Proximity by Integrating Two Sensor Elements into a Single Connector. 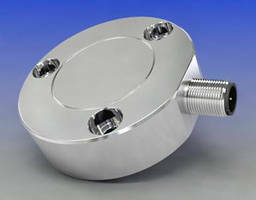 Compact Ultrasonic Sensors come in metal housings. 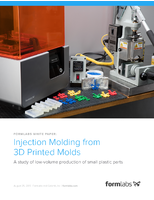 Non-Contact Analog Angle Sensor has hermetically sealed housing. 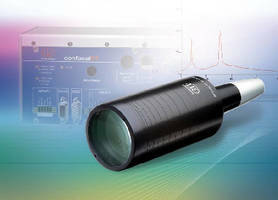 Confocal Sensor offers measuring range of 28 mm. 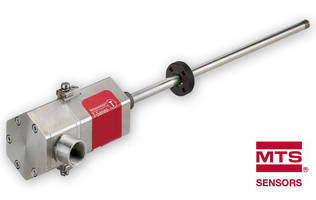 Draw-Wire Sensors measure from 50 mm to 50 m.
Designed to measure distance and position, wireSENSOR MK46 Series is primarily installed into machines and for post-assembly purposes. 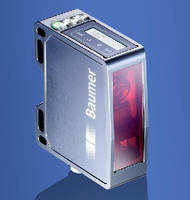 User can choose between potentiometer, voltage, or current output, which extends application possibilities. 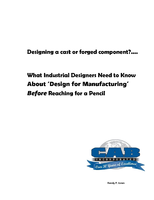 Sensors measure almost linearly across entire measuring range and can be modified to suit special measurement tasks according to customer's requirements.